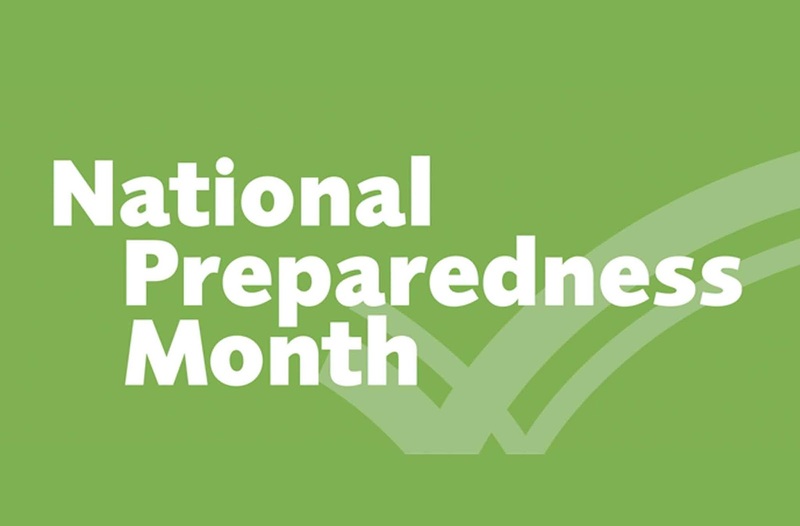 According to Ready.gov, "National Preparedness Month (NPM), recognized each September, provides an opportunity to remind us that we all must prepare ourselves and our families now and throughout the year." Being prepared for a disaster can literally be the difference between life and death. Are you ready for a natural disaster or serious emergency? 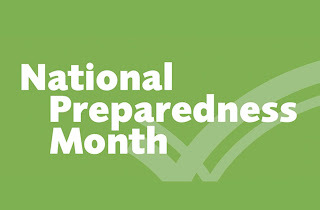 Businesses need to prepare for disasters and emergencies as well. Lang Restoration actually helps local businesses in Metro Atlanta, do just that. Contact us to learn more about how we can help you GET PREPARED!